Thanks to KC Fortune Cookie Factory, my family is super excited to tell you about their products!! We are very impressed that everything was packaged well and in excellent condition. We love the large chocolate dipped cookies, they are so fancy! They come in three different natural flavors: Vanilla, Cinnamon and Cocoa. I have always loved fortune cookies! I am super picky and have an expensive taste with food. So trust me when I tell you that these are honestly the very BEST fortune cookies in the whole wide world! 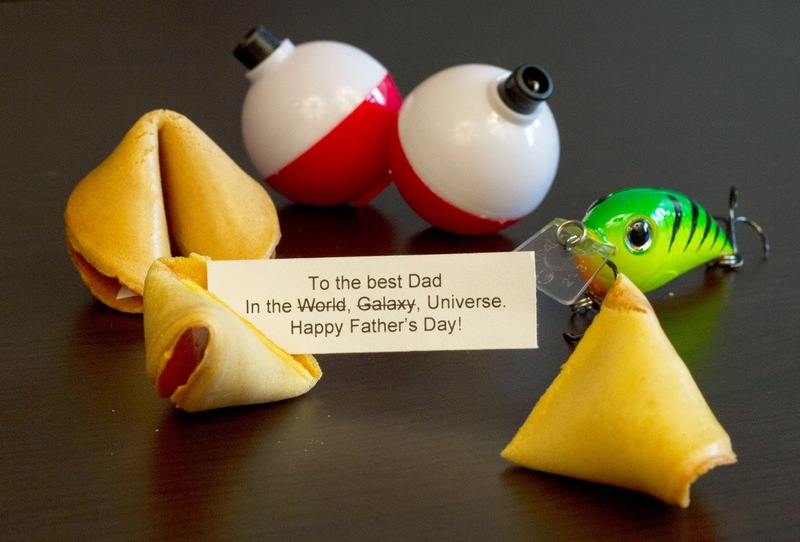 What a brilliant idea, personalized fortune cookies for Father's Day, graduations, weddings, birthday parties, baby or bridal showers and much more! 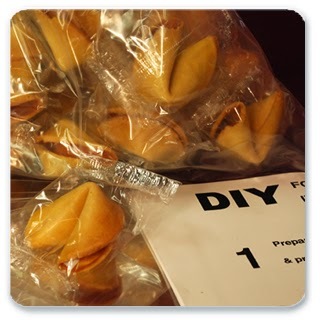 Their Do it Yourself kit comes with 12 traditional flavor fortune cookies, simple instructions, and 12 self-sealing pouches, to give your final product a professional appearance. You customize your message slips on your home computer, print, cut and insert them inside the opening on the specially gaped fortune cookies. My family loves that KC Fortune Cookie Factory uses superior ingredients! They include premium flour, pure granulated sugar, fresh eggs, fine flavoring, and memorable messages. They built a bakery just for fortune cookies, and purchased high-tech fortune cookie machines to make beautiful looking cookies at amazing speed. They continue to invest, to keep their products superior and haven’t changed their recipe in 28 years. 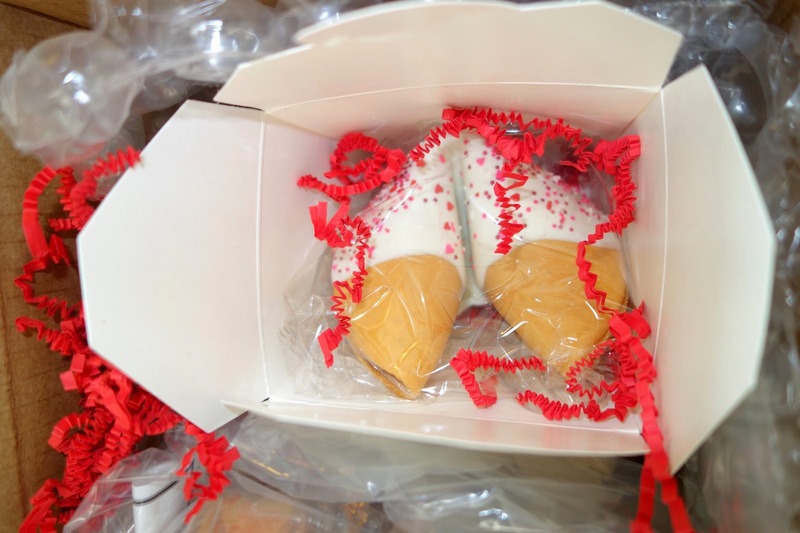 Another fabulous fact is, these amazing fortune cookies are baked fresh when you place your order online. The chocolate hand dipped ones come in dark, milk or white chocolate. If you want sprinkles, they have several different options to match your special occasion. I highly recommend ordering these for your next special event. They are so-ooo delicious!! Make sure to visit them on: Twitter and Facebook! 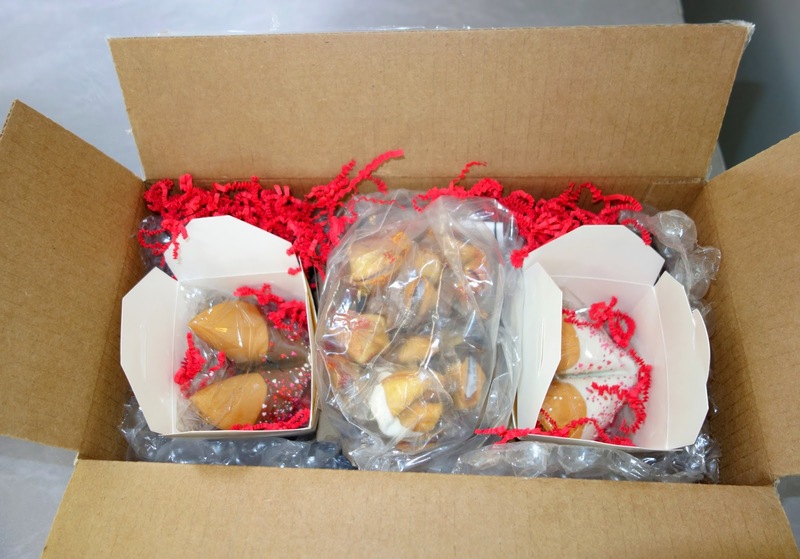 Thank you so very much KC Fortune Cookie Factory for the amazing products and customer service!! 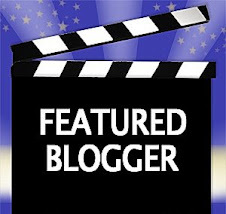 I get to give one winner a $100 Visa Gift Card!! Wow I would love to try these fortune cookies! 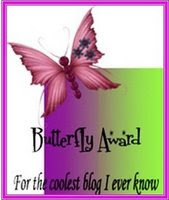 Love this review and giveaway!!! I haven't ever tried a Fortune cookie!!! It is great they come in vanilla ~ yummy, and cinnamon and cocoa! And what a great idea for kids activity!!!! Thanks for this. The fortune cookies sound heavenly! Thanks for the generous giveaway! now i'm hungry for chinese food!! My kids would love to try these. I have also always loved fortune cookies! Yum. 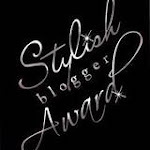 I pinned the giveaway and I also entered your CVS giveaway. I have always liked fortune cookies. Good flavor. Chocolate coated fortune cookies! I would love to try them. I would love to have these for parties. What a great idea. Thanks also for a chance to win! I moved away from home several years ago so I have a lot of gifts mailed to family and close friends. I am going to have to send some of these fortune cookies off to my peeps! Thanks for the chance! this is fun, unique gift idea! I really love fortune cookies. I would love to try these in different varieties...yum. Fortune cookies are so delicious! I love them! Entered Night Buddies giveaway, too! I love fortune cookies, always have and always will. 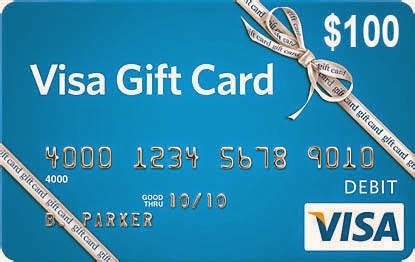 I also entered your Inn Visa Card giveaway. Yum I love fortune cookies! Sound yummy I want to try some! What a unique gift idea. These are so adorable. I did not know fortune cookies came in all those flavors! Fortune cookies are so much fun! Those fortune cookies look SO good, especially the chocolate dipped with sprinkles! I love fortune cookies :). 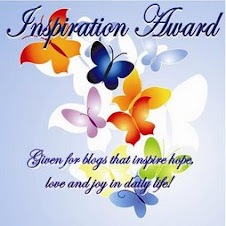 I am going to get one of these for my daughter who is graduating this year. I love fortune cookies and these look delicious! I am trying these cookies this week! EXCITED! I would love to win these fortune cookies! Thanks for the chance! These would be so much fun for events and parties. Thanks for the giveaway. I would love to try these out!! Heard so many great things about these cookies!! My hubby enjoys Fortune Cookies. I know he would enjoy the chocolate ones. Fortune Cookies and a gift card - what a combination! 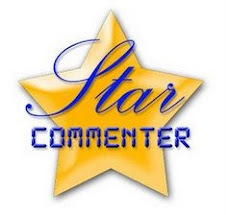 Thanks for hosting. I love that the fortune cookies come in different flavors. Cinnamon would go over very well in my house. Our family loves fortune cookes and the surprise fortune. The chocolate dipped ones looked super awesome! these would be fun to try for an upcoming party. I love that they can be customized. I adore fortune cookies ~ what an awesome giveaway. Thanks! Confucious says I Love fortune cookies! 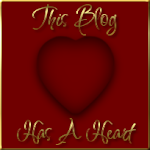 I entered the Essence of Beauty Review and Giveaway. 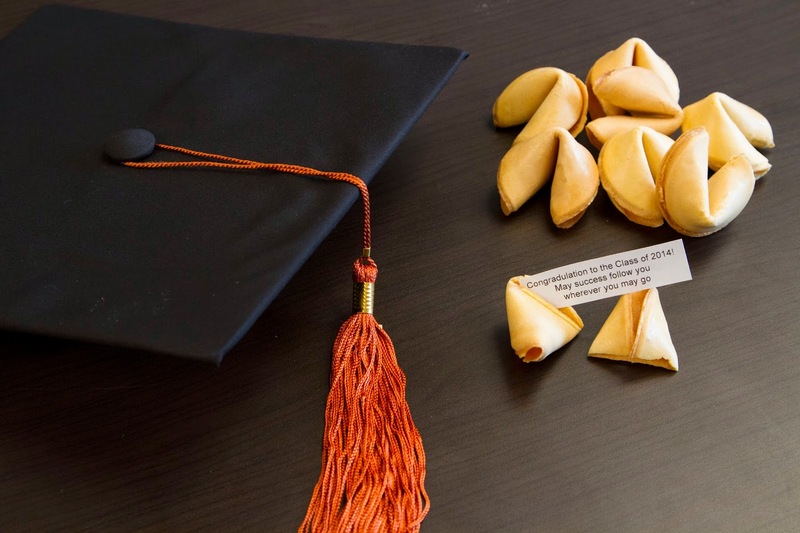 What a great idea with the fortune cookies...would be neat to have for guests at my daughter's wedding reception. 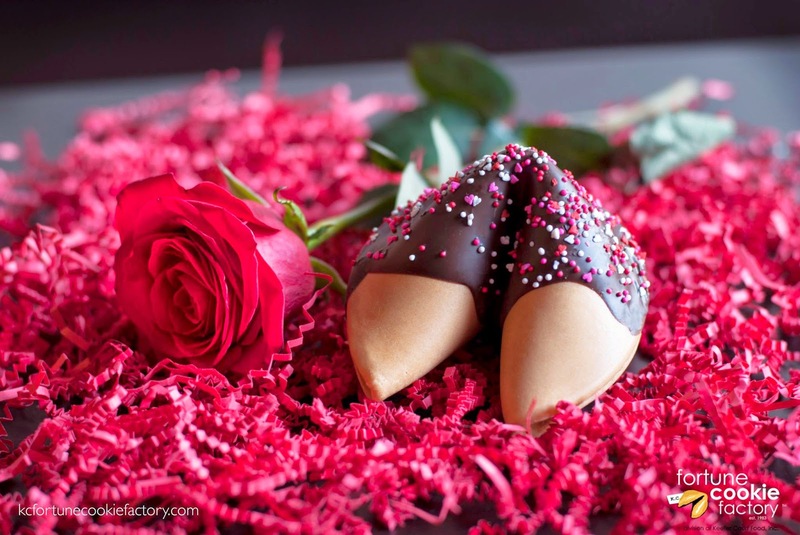 I've never had a chocolate dipped fortune cookie but they look delicious! I would love to try these cookies. They look delicious. These fortune cookies would be really fun to have for a wedding. These fortune cookies look great. 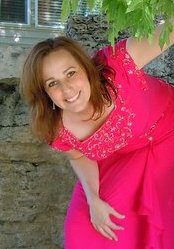 I entered the $50 Visa Gift Card and year supply of Gray Away Giveaway. Fortune cookies are good. I think my family would like these! This is the first time I have heard of KC fortune cookies, I would really love to have them for my next family gathering. I would love to have these for my girls' birthday parties. I think they would be a huge hit. Thank you! I love fortune cookies and shared on FB as well. I would love to win these fortune cookies! These are great for special occasions; love that you can customize the messages ! I would love to try these fortune cookies, thank you! Thesse would be so fun! I think they would be great for weddings, borthdays or even get togethers so fun!